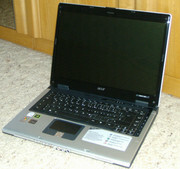 The Aspire 5652 does not cause crunching noises (cover, display, keyboard, edges) and seems to be very durable. The keyboard can be used very pleasantly. Also with several types of games, for which one frequently needs several keys, could not damage the strongly stressed. The touchpad and the clicking keys are positioned very good and can be used (even with exercise) single-handed. I have to mention the multimedia-keys positively, since I use her daily. Whether I want to adjust the volume, a stop a representation or change between different titles in play-lists. In addition, the quick start keys are useful, since they facilitate surfing in the net. Naturally I use the standard browser key and the E-Mail program key very frequently and the empowering key starts the program for the energy profiles and indicates the battery runtime. I linked the free key with the editor, since I store very often texts. This free key is so useful, that I actually need more. A further comfort factor are the keys for Bluetooth and WLAN. As a standard for me WLAN is deactivated. When I press this key the Acer Aspire 5652 activates the WLAN chip and creates a connection to the router automatically. Finally I can say, that the Aspire 5652 is created for me comfortable and I can use alle keys (after some days) even blindly, which supplements the 10-finger-writing. According the display I can say that it reflects, but the colors are presented magnificently. For my taste, it is even so bright, that I actually never adjusted it to 100% brightness (even with power supply by the net). 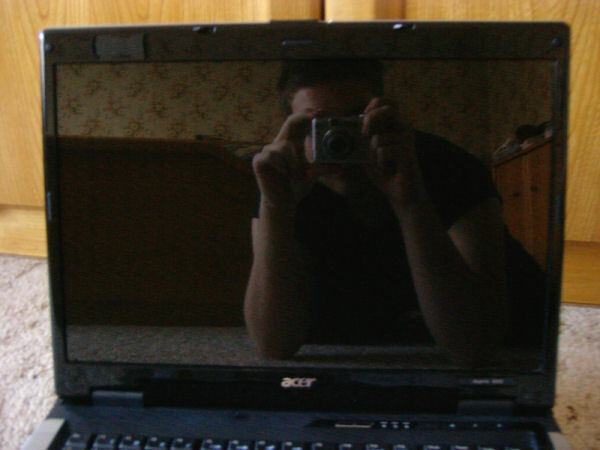 As a layman I measured the point of view angle dependence simply: a DVD evening with me and as much people in a row as possible in a distance of 2m in front the laptop. 7 people in a row could see well, but with more persons it got worse outwards. 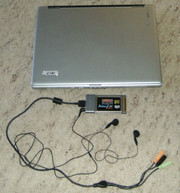 So enjoy the 7.1 sound by TV and a S-Video-cable plugged into the laptop. 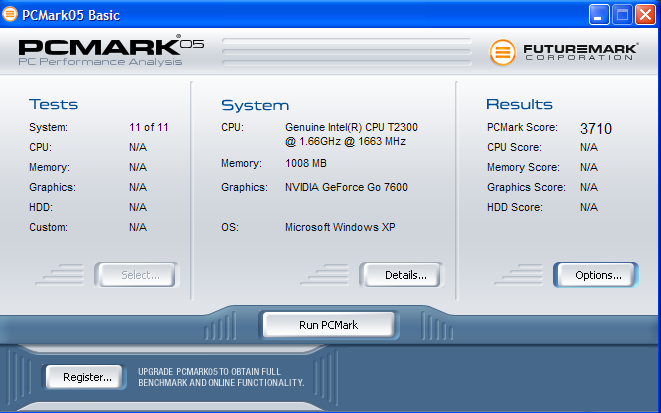 Since I possess only the basic versions of the software, only the standard settings can be examined. In the battery mode it is noticeable that the area in front of the keyboard heats up minimally. The lower surface is only warm, where the battery sits. The ventilation openings push out cold air (no exageration), which is very pleasant using the laptop on the legs. A considerable heat arises only in the circuit line operation, if the video card is fully demanded. The fan openings blow out warm air occasionally until everything cooled down and then start again. With the Aspire 5652 noises are caused exclusively during ventilator activity and usage of the DVD drive assembly. 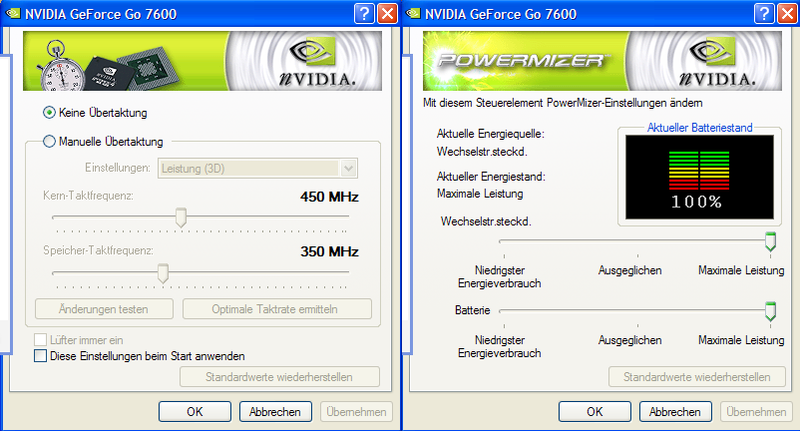 However the fan starts rarely during circuit line operation, if one does not stress the video card too much. When playing occasionally one hears a quiet whirring for a few seconds, which however does not disturb. During the battery operation no one will hear the fan, except larger arithmetic operations are demanded e.g. 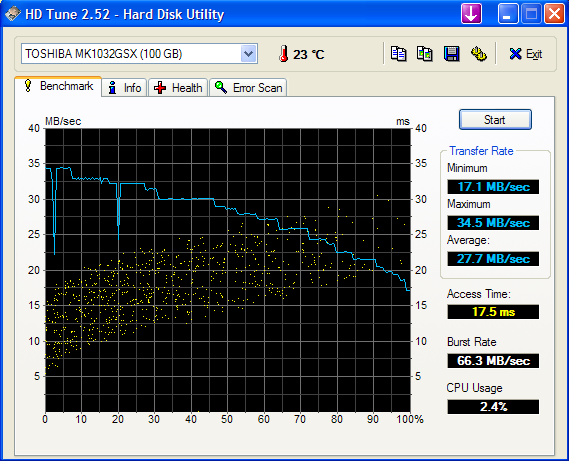 large data sets of DVD or network have to be copied on the hard disk. Surprisingly, in the most cases the fan operates only 4 seconds and then remains silent. During the DVD rendition one notices noise, due to the open drive assembly. For the moment I use the laptop already 3 hours in battery mode surfing in the net. The fan could be noticed less than 5 times. All tests based on a battery capacity of 100% up to the automatic hibernation with 5% capacity. The T2300-Prozessor proves current saving, as one learns with the Readers test and the WLAN test. The 7600 Go can be regulated efficiently due to the PowerMizer, so that the video card consumes less current, but supplies appropriate performance. The QuickCharge technology of Acer is not convincing, a loading procedure takes longer than 2 hours. I did not experience the announced 132min in the "max"-mode so yet, since all games run with CPU-frequency "high", which reduces the time by 20-30 min (combined with PowerMizer: balanced). 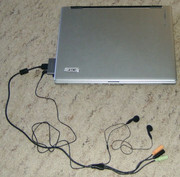 Since the Aspire 5652 only offers a stereo exit, I added Audigy ZS 2 Notebook, for receiving Surround-Sound. The small card fits perfectly into the PC card slot and supplies both when playing and during media rendition magnificent sound. Only deficiency: The card eats a lot of energy, which also becomes apparent in the form of warmth at the left side. 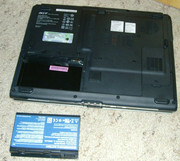 In the line operation the Aspire 5652 is top, but in the battery operation there is not sufficient energy for 2 DVDs in consequence. Since this is my first notebook, I was enthusiastic starting with the first minute on and I must say that my impression did not change over one month. The core duo offers straight enough performance for my applications. Combined with the GeForce 7600 Go it even provides enough performance for up to now unknown levels of details with new games. 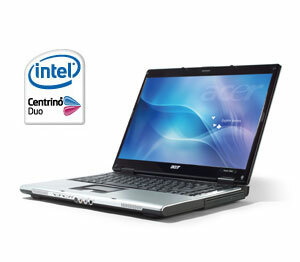 Furthermore the Aspire 5652 is characterised by a high battery runtime. So I do not want to miss this 3 kg-package any more. With my model (January 06) of the Aspire 5652 the fan is hardly perceptible, however probably this different with newer models, as I could learn by many empiric reports, which were brought to me. For me (not High end User/Gamer) the Aspire 5652 represents the inexpensive mixture of mobility, connectivity and performance.